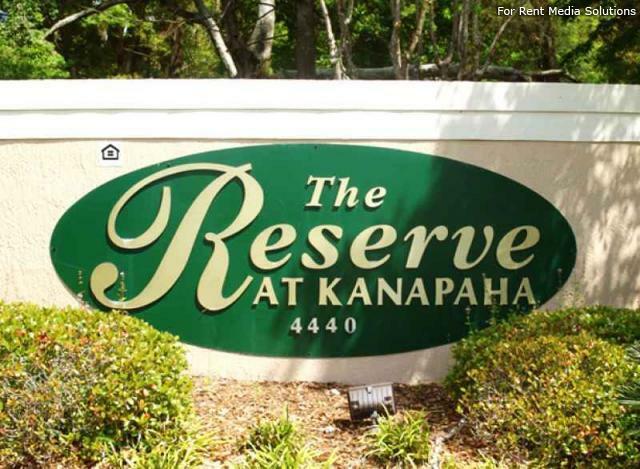 The Reserve at Kanapaha apartment community offers the best of off-campus living. Great for both students and staff at the University of Florida, the community offers two gorgeous pools, two 24-hour fitness centers, a computer center, and more popular and convenient amenities. 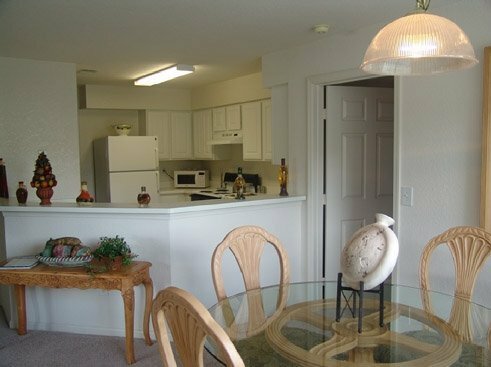 There are several floor plans available that are perfect for a wide variety of needs from single living to roommates to family-sized homes. 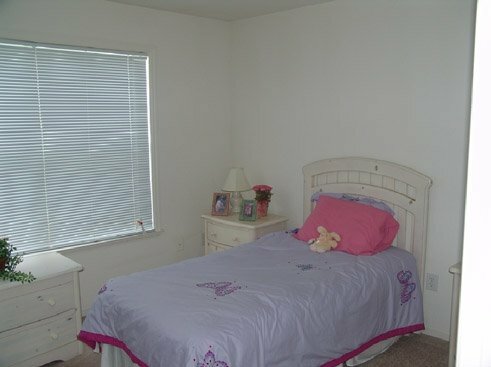 The apartments offer private patios or balconies, washer and dryer hookups, and includes basic cable. 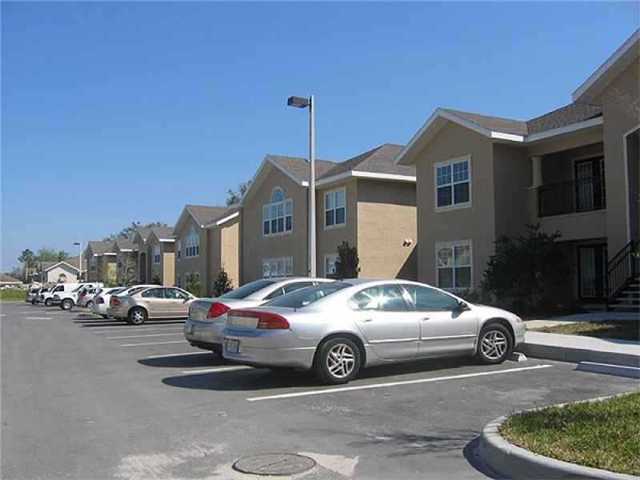 Located on SW Archer Road on the southwest side of Gainesville, the community is just a ten minute drive or 20 minute bike ride to the University of Florida campus. From the entrance of the apartment complex, simply take a right on to SW Archer and stay on that road until you turn on to campus. If you have classes on the south side of campus where many of the science and medical buildings such as the Shands Teaching Hospital or the Engineering Building, there are several parking garages right off of SW Archer Road. To get to buildings on the northeast side of campus, including where the Fine Arts and Music buildings are located, you can either turn left on Gale Lederman Drive or SW 13th Street and head north. If you’d rather not navigate campus traffic, you can utilize one of the Park and Ride facilities. Simply park your car and then take the campus transit to where you need to go. This is also great for people who choose to ride a bike. You can also take advantage of the city bus system, though the nearest bus stop from the Reserve is about a mile away at the Hilton Garden Inn on SW 37th Boulevard. From the bus stop, the #1 bus route runs right through campus. 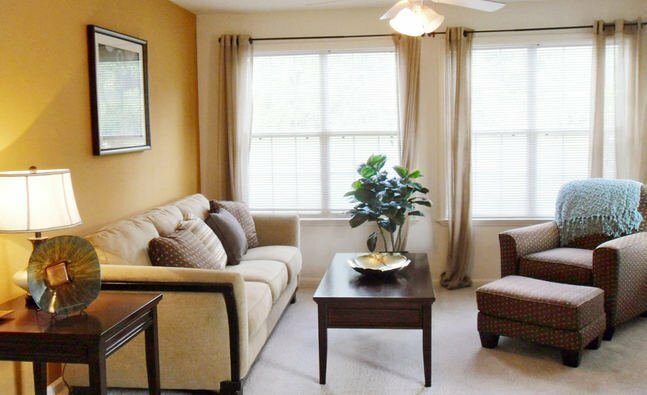 Living at The Reserve at Kanapaha, you aren’t just close to campus, you are also conveniently located to shopping, dining, and other enjoyable activities. Less than 10 minutes away on SW Archer Road is Butler Plaza. There, you will find a Publix Grocery Store, Trader Joe’s, Target, CVS, and tons of other shopping options and a nearby movie theater. Restaurants are plentiful at Butler Plaza, too, with several quick service and more upscale establishments, in addition to a few pubs and bars. The Oaks Mall is also close by and easily accessible by taking I-75.